Home » All Stories » Sponsored: Winter is here! 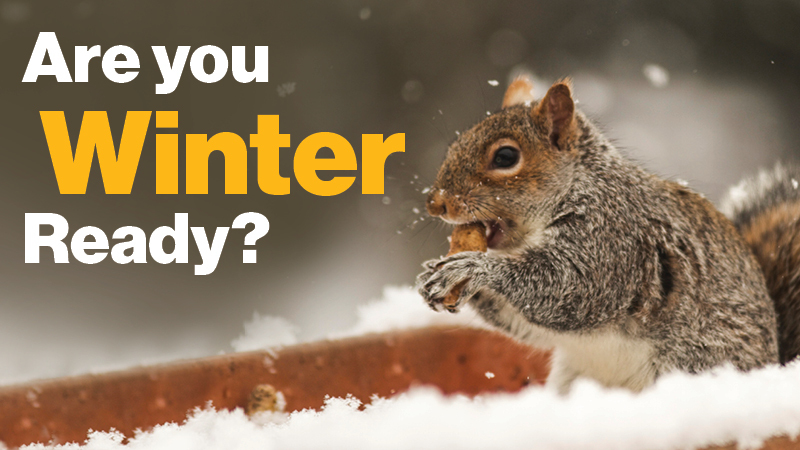 Are you prepared for winter energy bills? Sponsored: Winter is here! 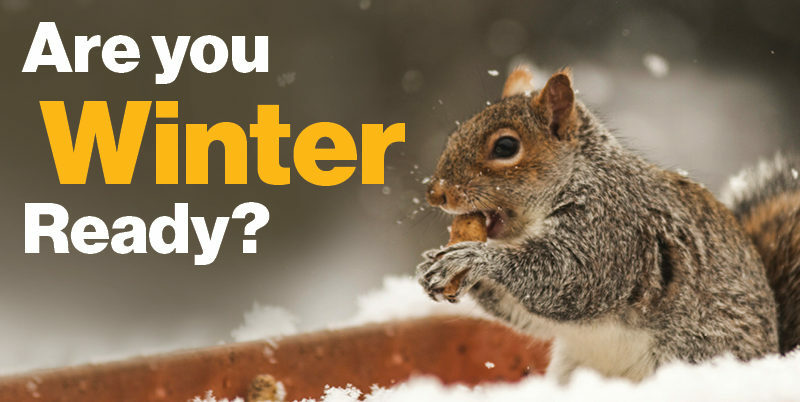 Are you prepared for winter energy bills? Many multi-family buildings rely on radiators or baseboard connectors that lose heat to outside walls. That means paying for wasted heat. But there’s good news: up to 90 per cent of this heat can be captured and reflected back into the room with easy-to-install heat reflector panels. The Enbridge Affordable Housing Program offers these energy-saving panels free of charge to social housing providers. With an early start, you can have them in place for the cold months. In single-family, detached, semi-detached and row houses, inadequate insulation or poorly sealed walls and windows can make for high energy costs. Housing built before 1980 may qualify for Enbridge’s Home Winterproofing Program, which includes free insulation, air-sealing and draft-proofing. These measures reduce energy use up to 30 per cent, while boosting home comfort. A free home assessment is required to determine whether your units are eligible, so it makes sense to get started as soon as possible. Low flow showerheads reduce water use and with it the fuel needed to heat hot water. Enbridge provides these showerheads free of charge and covers the cost of their installation by an approved Enbridge service provider. Take advantage of this free installation now and you’ll build energy savings all year round. For more information on these winter readiness programs, as well as financial incentives for other energy saving capital improvements, contact Enbridge today. Visit www.enbridgegas.com/affordablehousing or www.enbridgegas.com/winterproofing, or contact Cam Black at cam.black@enbridge.com. *Energy efficiency programs are available only to program eligible Enbridge Gas customers.